With the weather less than pleasant this week, when your trying to work out what to wear to go paddling a cag can seem like a good idea but really its still too warm for full winter gear and as much as I don’t want to be cold I don’t want to be too warm either. 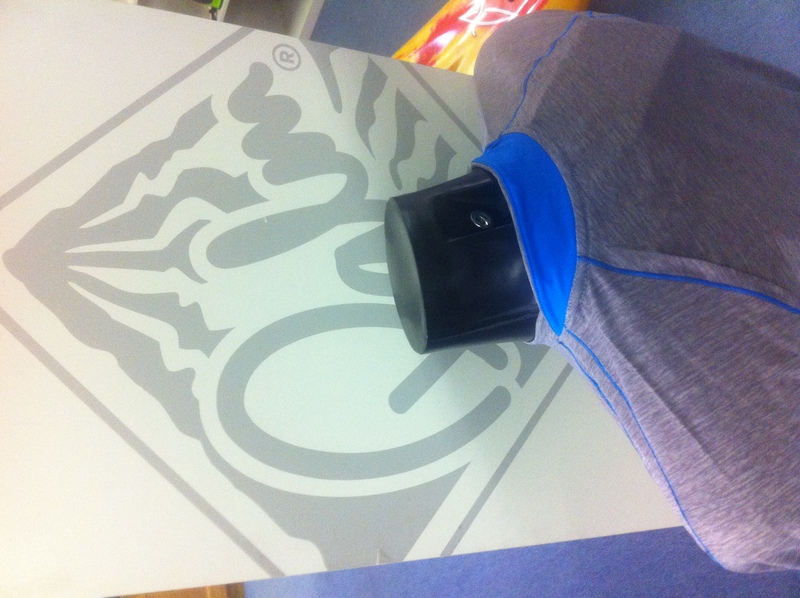 The solution to staying comfortable and enjoying my paddling as much as possible is one of the most versatile bits of kit I own, the Palm Arun Core 1 Base Layer Thermal, a thin, soft polyester top designed to be worn next to the skin either as part of a layering system or on its own. This isn’t ground breaking by any means, with pretty much every other outdoor sport relying on them, but for some reason paddlesports do seem to have been a little slower to come round to the idea of using techincal fabrics and co-ordinated layering systems, with the emphasis normally on cheap and plentyful fleeces when its cold, or just a simple lyrcra rash vest when its hot. 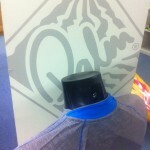 Perhaps it was just that we didn’t have a paddlesports company making them, but with Palm’s know how and experience in making clothing just for paddlers we now have a perfect lightwight unrestictive layer to wear under a cag or just on its own, with a longer ‘dropped’ hem on the back and a higher collar covering all the right bits and keep us comfortable. I’ve been using mine since I went to away earlier this year when it was the ideal lightweight single layer under a cag in the sunshine, on its own for slalom for the rest of the summer, even the odd trip to the coast in the sea boats! 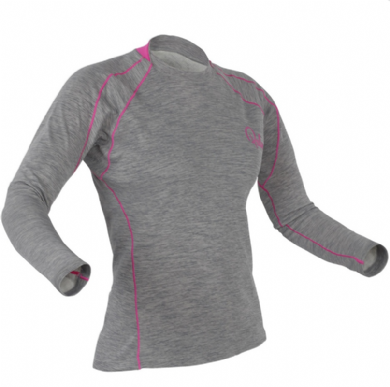 As well as being lighter and cooler than a thicker thermal, one of the key benefits is how well is wicks any moisture (sweat) away from next to your skin and free to escape through your nice breathable cag leaving you feeling drier and more comfortable both in terms of temperature and sogginess, a real plus when your putting a bit of effort in on the water or on those alpine portages in the sunshine. 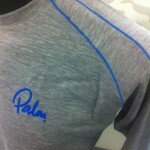 Palm refer to this as Channel Flow wicking but regardless of the catchy name it certainly seems to work. Another advantage, especially if your away paddling, is that the polyester fabric dries quickly, much more so than my heavier thermals meaning it’s normally good to go again after a night of drying or even sooner and doesn’t smell like something died in it. The quality for this price point has been impressive, it seems to be holding up well to being used 2-3 times a week with all the seams still nice and strong! Once it gets colder I’ll still being keeping the Arun in my kit bag, adding another thermal for warmth but still relying on the Arun for a dry and super comfortable base layer! 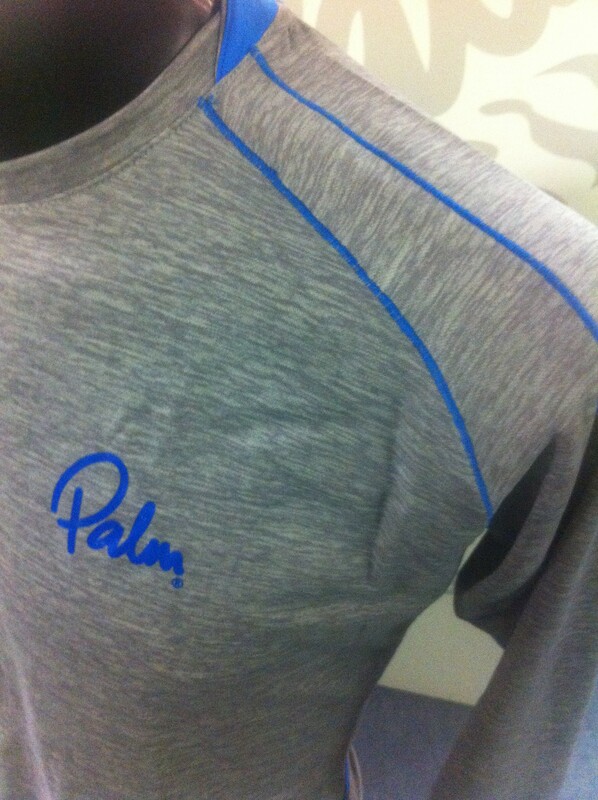 Palm make the Arun in both a Mens and Womens fit available from Whitewater the Canoe Centre. 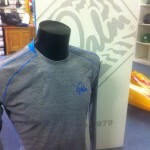 Next Should I get a Kokatat Meridian or Idol Drysuit this winter?